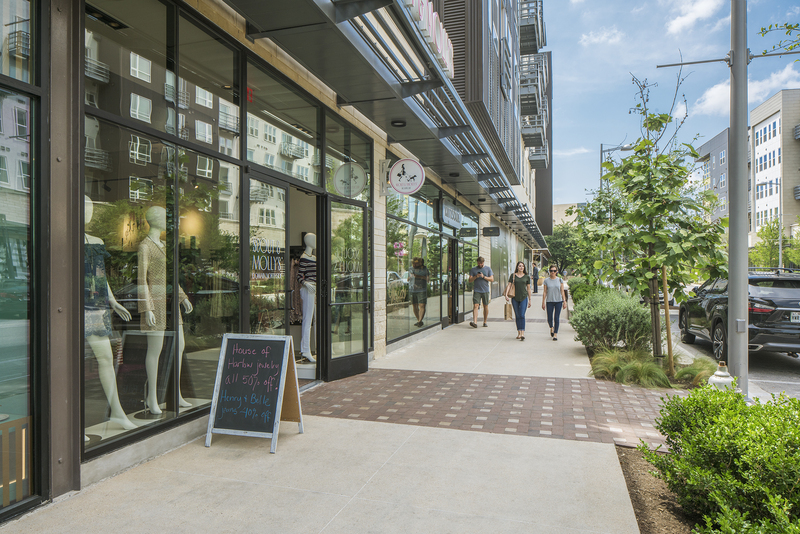 Domain NORTHSIDE is the newest phase of Austin’s premier live, work, play development, an area that’s rapidly becoming a ‘second downtown’. 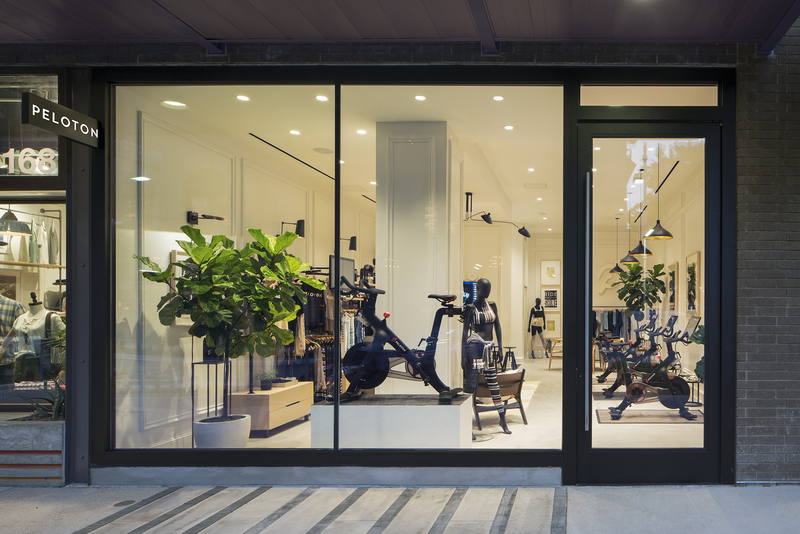 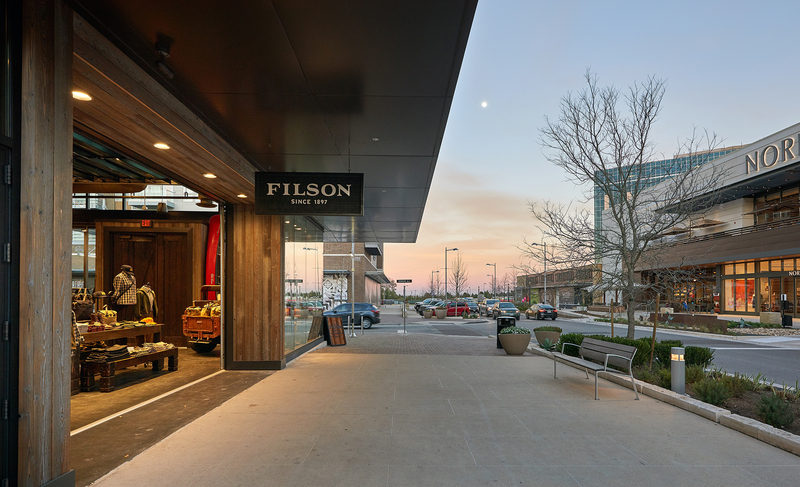 Beck designed over 30 unique, luxury retail finish-outs and high-end, leasable spaces that total over 74,000 SF. 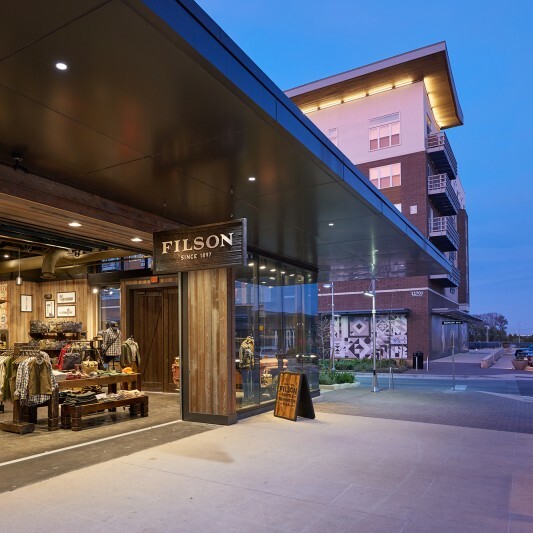 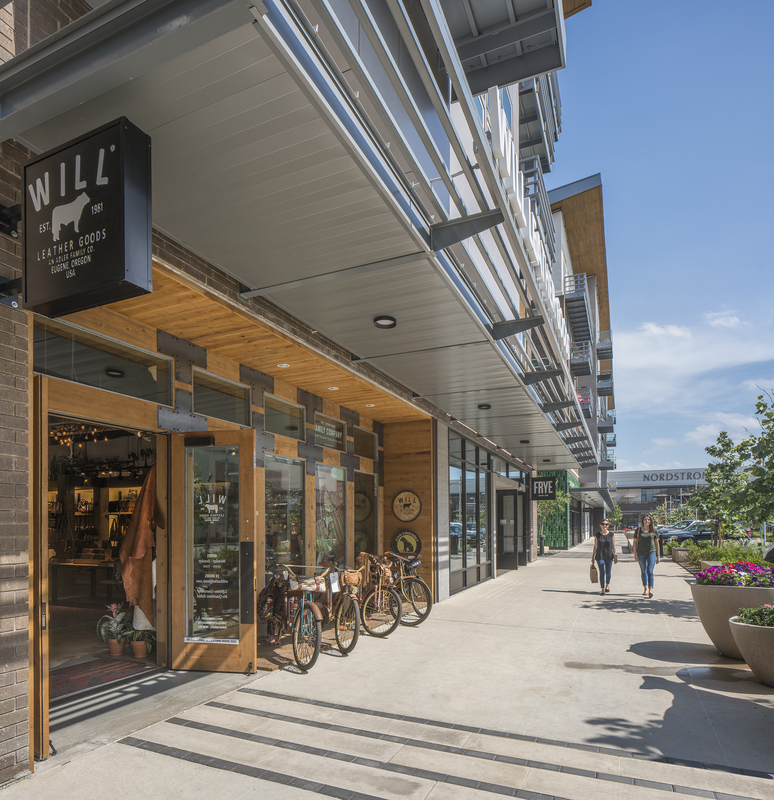 These spaces house many brands’ first location in Texas and an assortment of distinct, locally-owned shops. 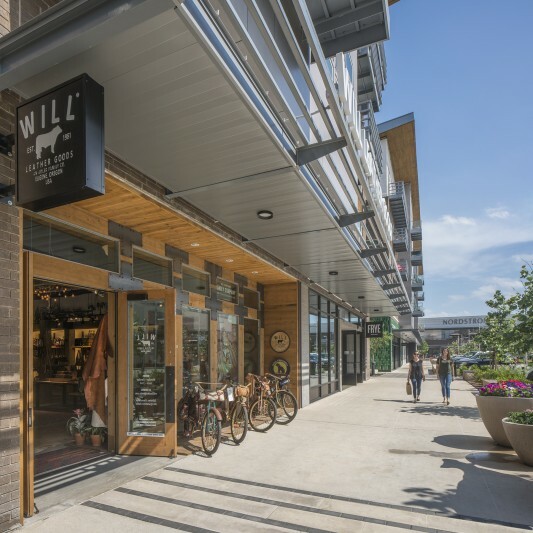 Beck worked with the owner in an innovative, hybrid delivery model to provide finished-out spaces, while also coordinating with tenants to ensure consistency for design standards, quality and certainty of schedule, resulting in a streamlined delivery both for both the tenant and owner.